We work closely with all parties involved to minimise disruption & downtime when undergoing floor repairs. 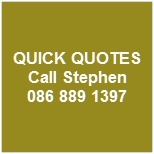 Fast drying & cold curing products are used that enable us to acheive a fast & effective floor repair result. 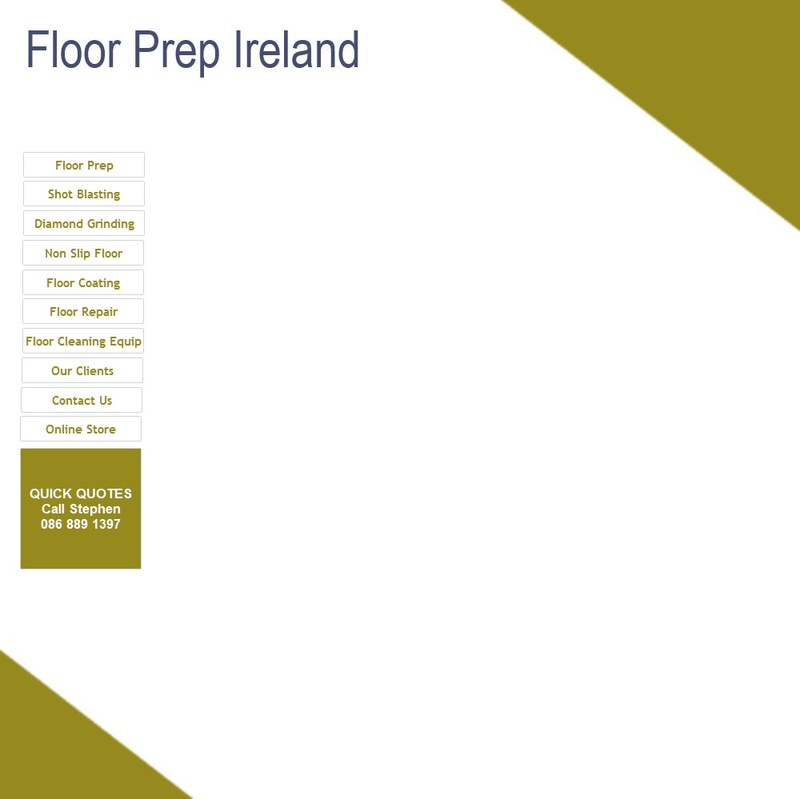 We've done floor repairs all over Dublin and throughout Ireland.